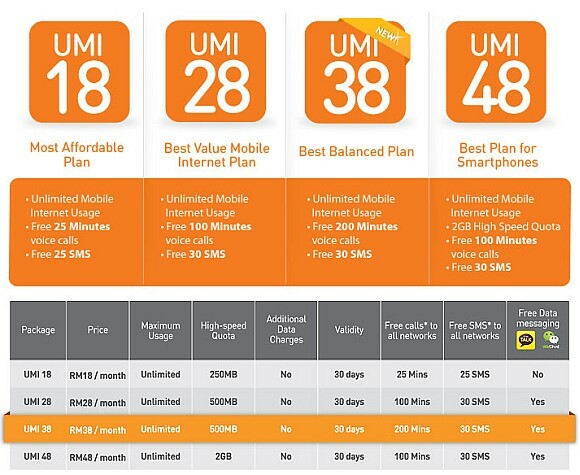 U Mobile’s Unlimited Mobile Internet prepaid offerings is one of the best value for money offerings in the market. 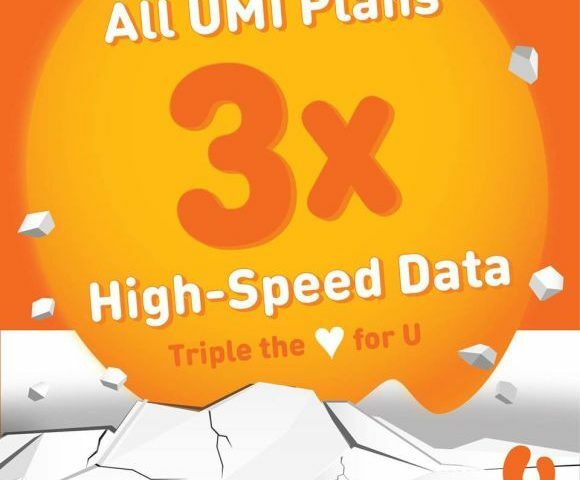 After its UMI 48 package, they have now introduced a new UMI 38 option which offers 500MB of data, 200 minutes of calls and 30 SMS for just RM38/month. This is similar to its earlier UMI 28 offering but with an extra 100 minutes of talk time. On top of that, U Mobile now offers free data usage for WeChat and KakaoTalk messengers for UMI 28, UMI 38 and UMI 48 subscribers. Not a bad offering for those who use these 2 instant messaging service on a daily basis. Head over to U Mobile’s Unlimited Mobile Internet page for more info.